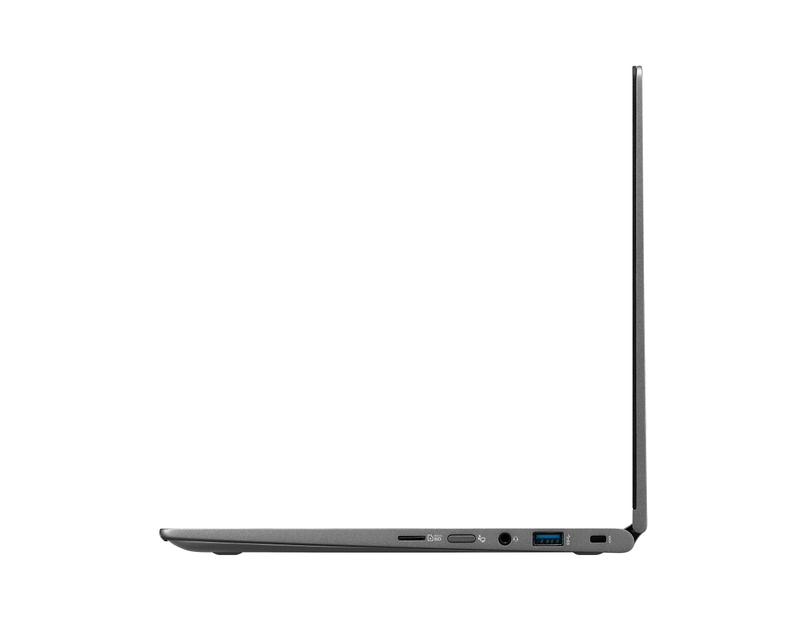 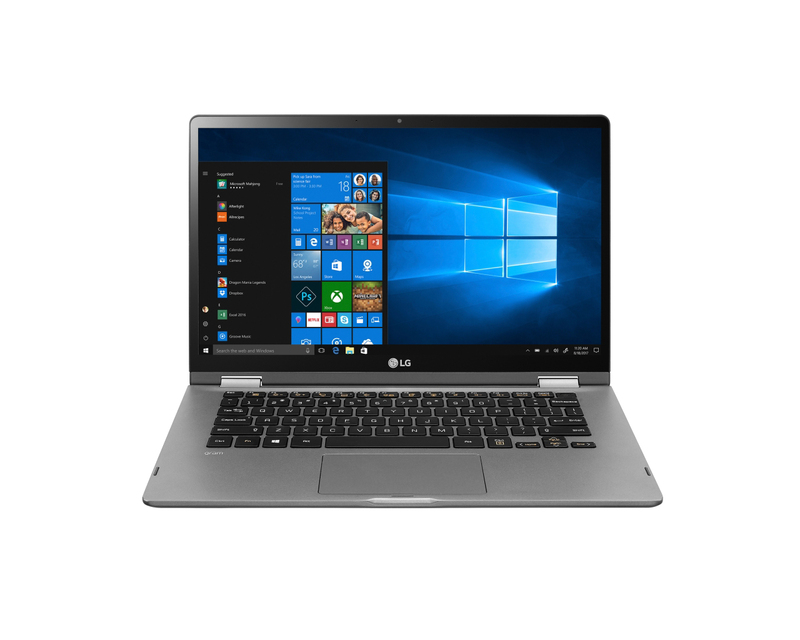 The 2019 LG Gram 14 2-in-1 laptop lives up to its pedigree, delivering awesome battery life and strong performance at a lighter weight than the competition. 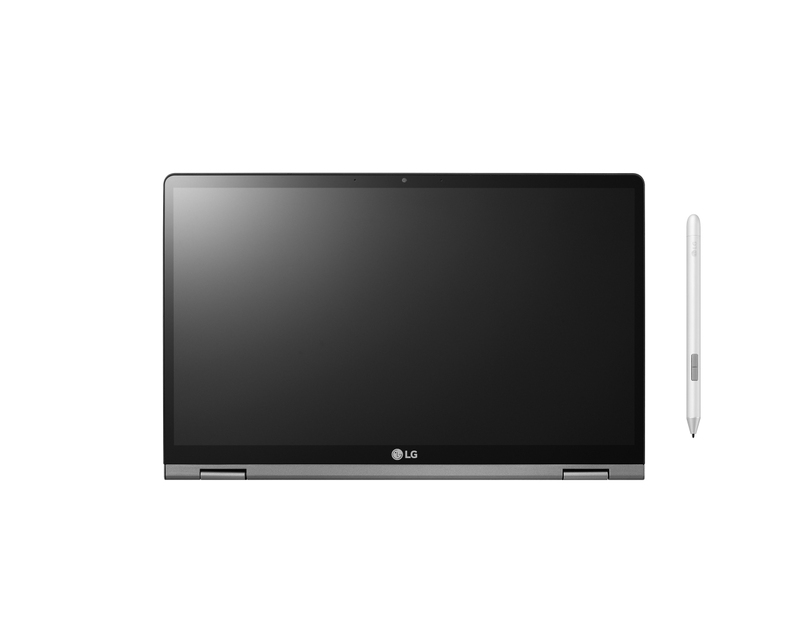 The LG Gram 2-in-1 offers powerful performance and nearly 12 hours of battery life in a lightweight, durable chassis. 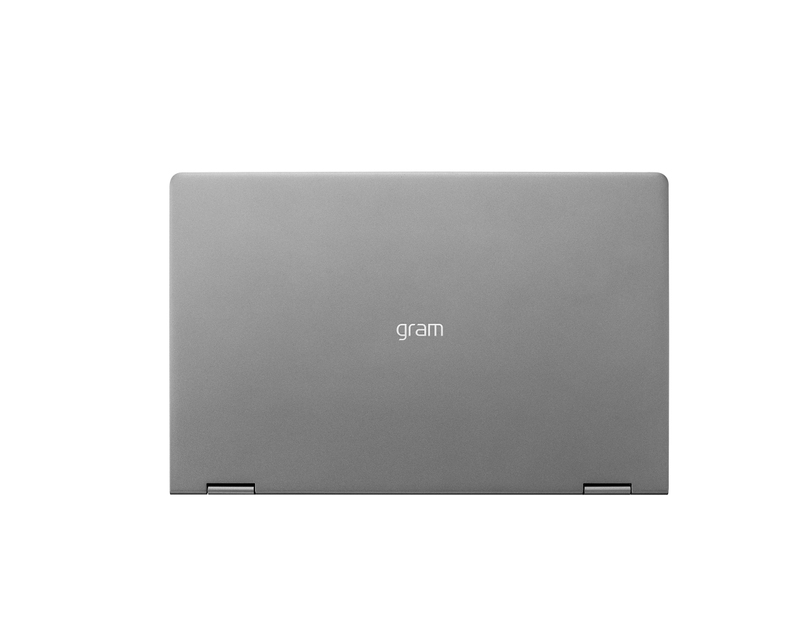 While many laptops simply don’t work as a convertible since they’re heavy enough to dislocate your wrist with single-hand use, the LG Gram 2 in 1 fits the bill perfectly thanks to its ultra-light design and compact form. 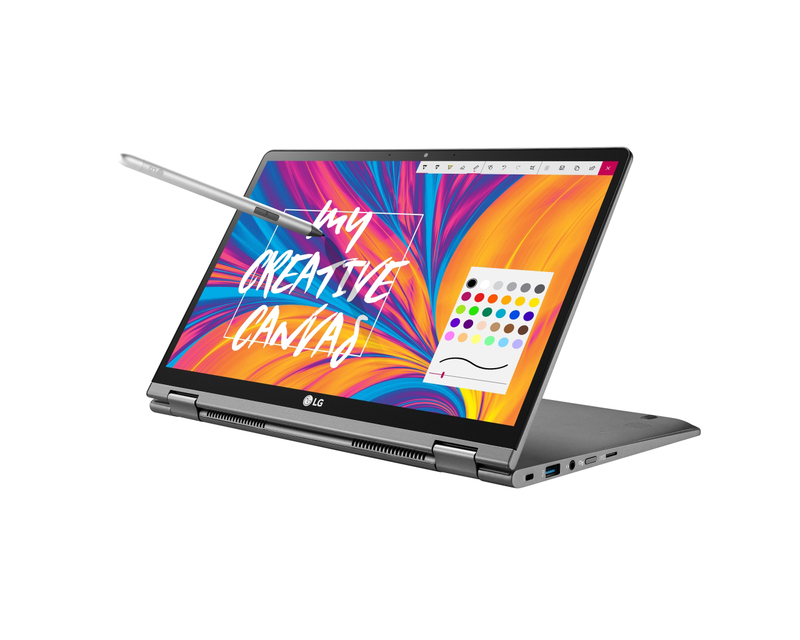 Bringing another option to LG's laptop range, a 2-in-1 was an inevitable move for LG as it seeks to gain more of a foothold in the laptop market. 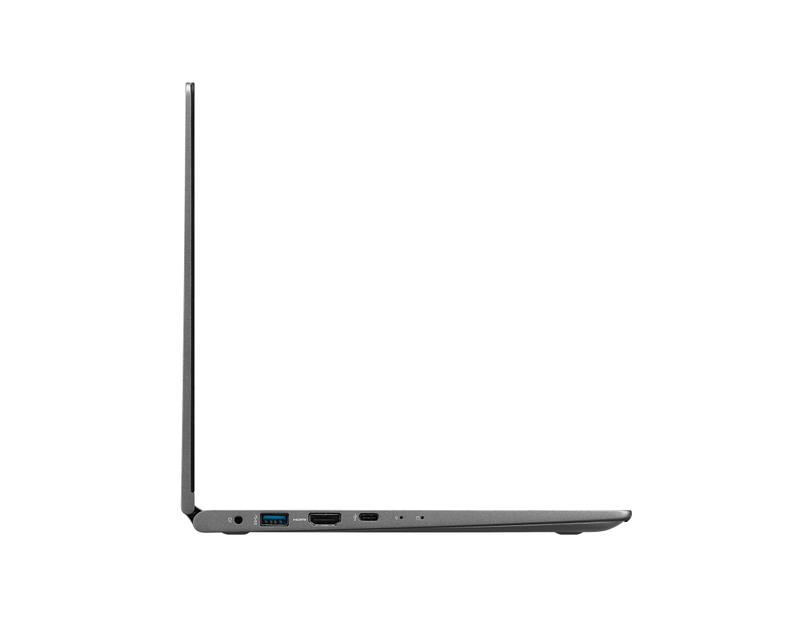 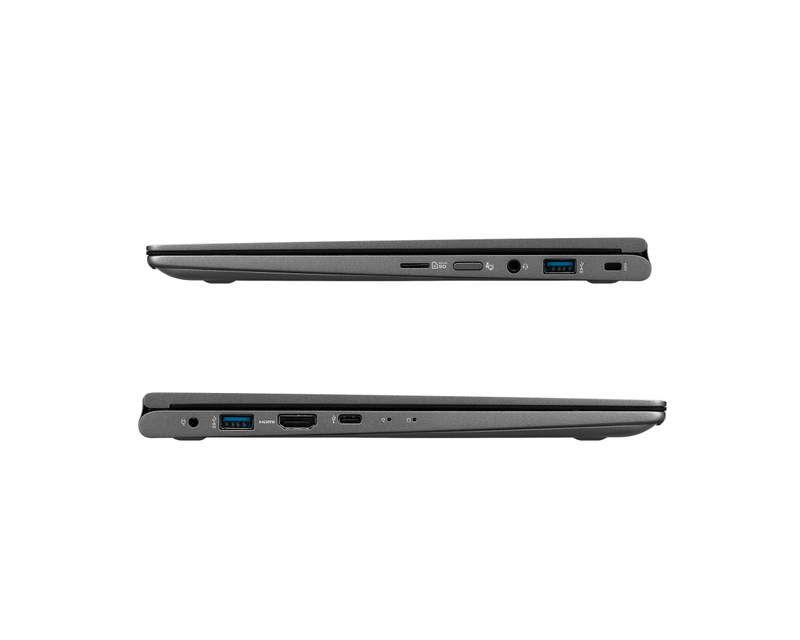 We like it a lot, but there are other super laptop options around for the same money or less. 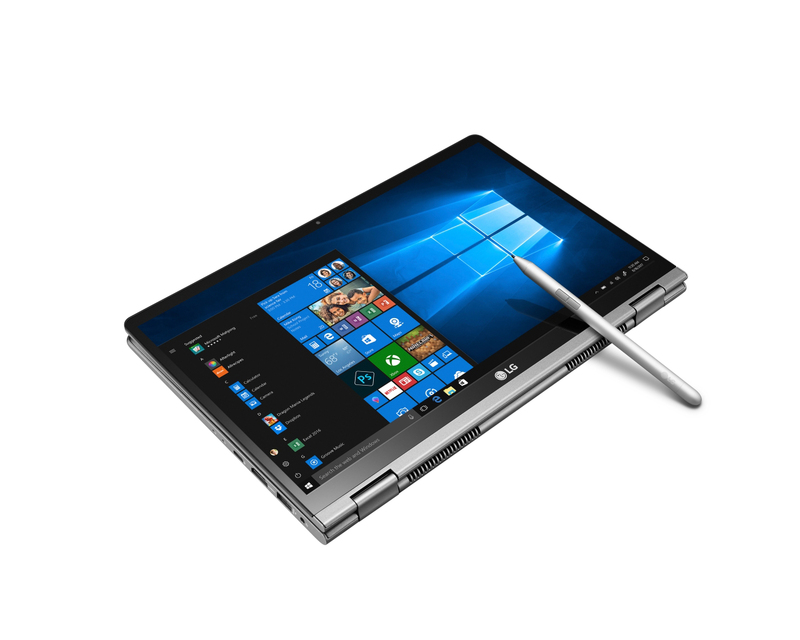 81.5%: Il punteggio deve essere considerato medio, in quanto il numero di portatili che hanno ottenuto un punteggio migliore è uguale a quello dei portatili che hanno avuto un punteggio peggiore.